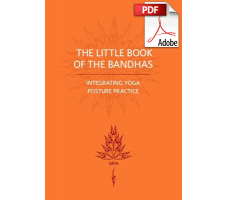 In this concise but clear book the anatomy, physiology, neurology, energetics and spirituality of Yoga posture practice are inextricably linked to the subtle muscularity of the bandhas. It presents the human body as a coherent expression of accessible intelligence, rather than a sophisticated machine. In doing so Godfrey explains why and how it is possible to bring integration to the human body and unity to body, mind and spirit through physical action. For the novice and dedicated yogi it provides a precise and detailed guide into the experiential heart of posture practice. 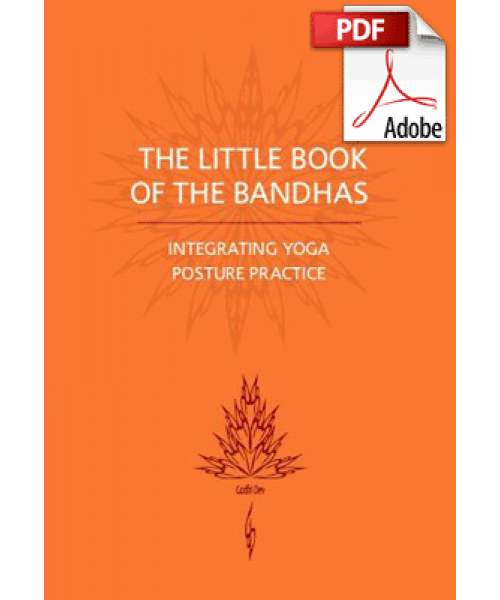 The first section explains the history and biomechanics of the bandhas, their centrality to human verticality, their significance as the intelligent response of the body to gravity, their relationship to wholeness and much more besides. The second section provides detailed, step by step, instruction for awakening and developing whole body integrity by way of the bandhas. The final section deals with their impacts, progressing inwards from the anatomical, physiological and neurological benefits to the deeper energetic and spiritual effects.